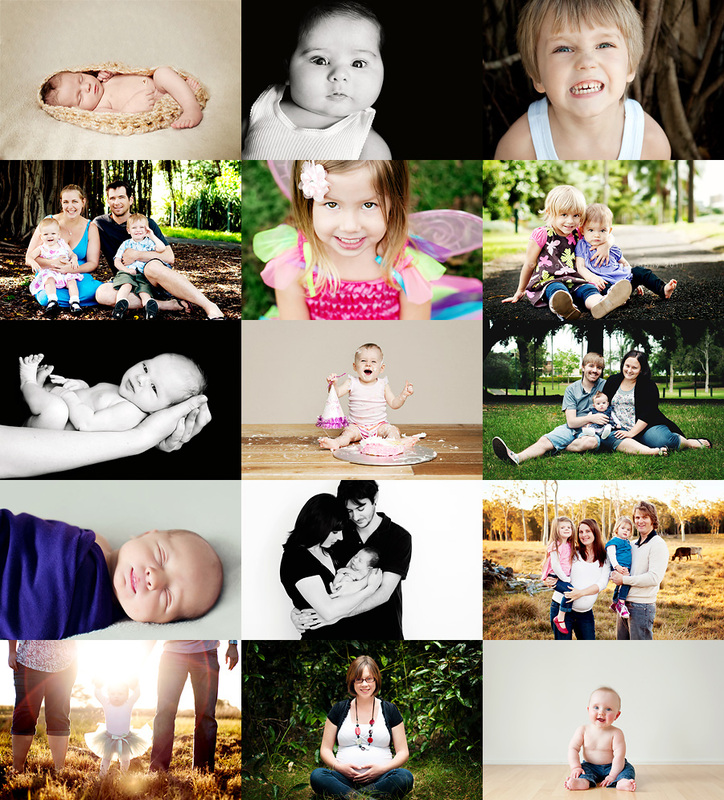 I know it's a bit late; but I've just put together a quick review of each of my sessions in 2011. 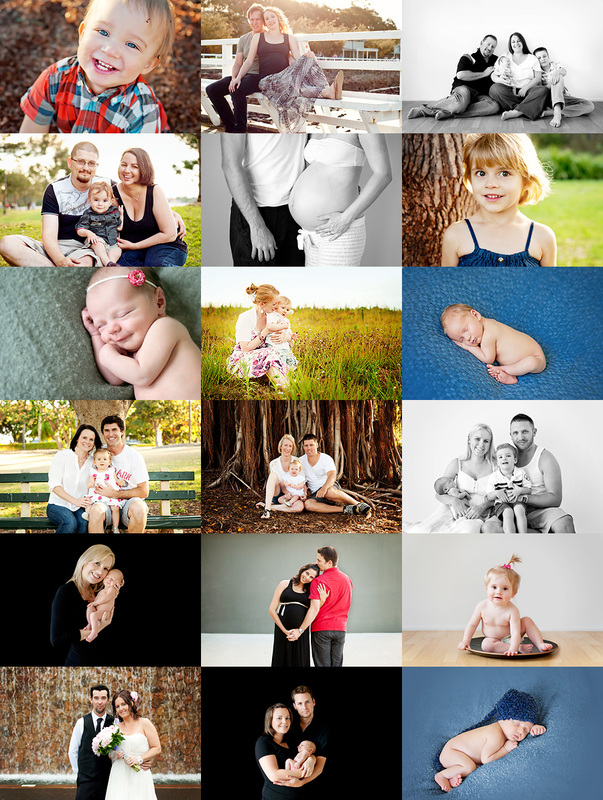 Thank you to all my wonderful + lovely clients, friends, and family for your support throughout the last year. It means a lot to me! I hope to see you again sometime in 2012.